Is The Policing Of Independence Working ? 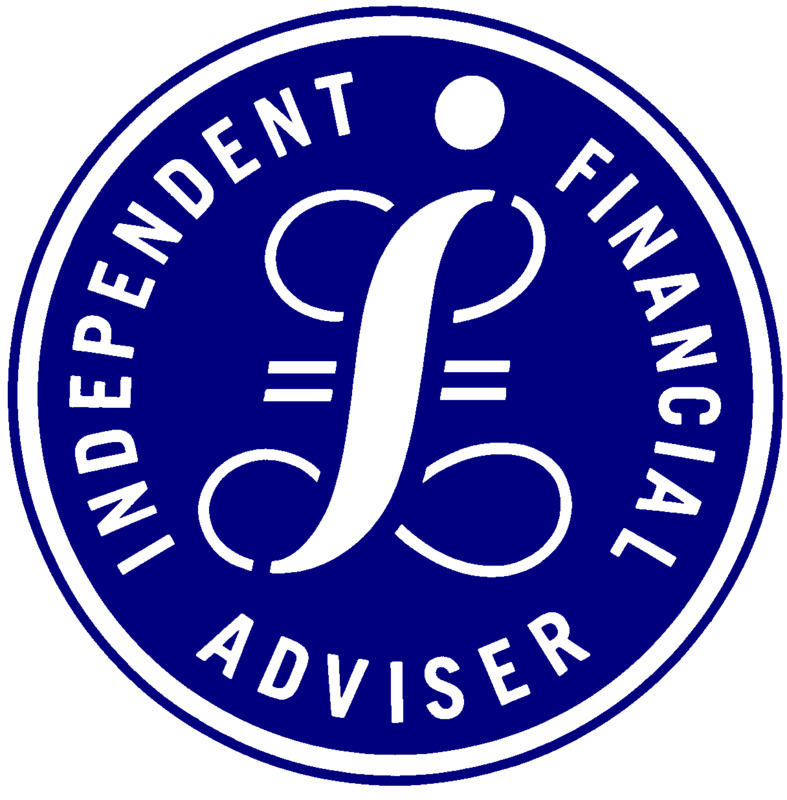 There are strict rules in financial services about who can – and can’t – describe themselves as providing ‘Independent’ advice. At Mantles, we firmly believe in offering an independent service to our clients – how can we offer best advice if we are restricted in the providers that we can use/analyse ? However, we understand some company’s business models are different and they wish to provide a restricted service. The key is, we believe, it is imperative that clients know the service they are receiving. It seems this is not the case with at least one St James’s Place (SJP) sales consultant. Money Marketing reports that restricted national firm St James’s Place is looking into why one of its consultants told a prospective client he provides independent advice. However, his FCA Register record, shows he has been with SJP, and therefore restricted, since 2014. Money Marketing asked what compliance systems the company has in place to make sure advisers are not breaching the rules in the FCA handbook on describing advice services. Last year consumer champion Which? ran an undercover investigation looking into how clear SJP advisers are about their restricted status with prospective clients. Three of the 12 advisers in the investigation did not say they were restricted and some who did confirm their status played down the restricted/independent difference as a “technicality”. SJP told Which? last year it does not believe “being restricted is in any way inferior to being independent”. It said its advisers were trying to explain its “distinct approach to investment management” and that if advisers’ explanations dismissed the value of independent advice it was “regrettable”.